At the beginning of the Black Power Era, Motown Records joined other labels in producing politically oriented albums that addressed issues of critical concern to Black America (e.g., see our previous review of the book, Listen Whitey). Motown established a subsidiary label for this project in 1970, and released a total of eight albums and one single on their new Black Forum label. 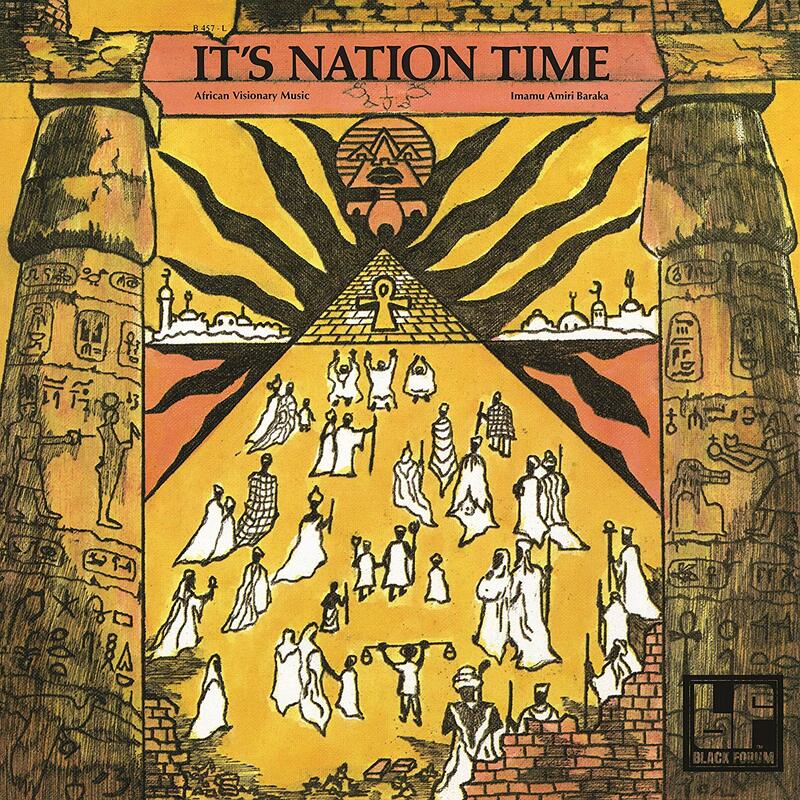 The rarest of these Black Forum albums—virtually unavailable for the past 46 years—is Amiri Baraka’s It’s Nation Time – African Visionary Music, released in 1972. In a surprise move with little fanfare, the album has now been reissued on vinyl. Let’s hope that the other Black Forum albums will be cleared for reissue in the near future. Meanwhile, “The Black Forum Label: Motown Joins the Revolution” (ARSC Journal, Spring 2015, Vol. 46 Issue 1, p. 1-42) by Indiana University professor Charles E. Sykes, offers a definitive history of the label and the albums. 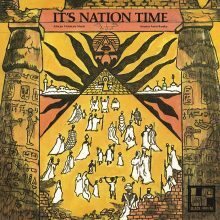 This entry was posted in Jazz, Soundtracks and Spoken Word and tagged African Visionary Music, Brenda Nelson-Strauss, Imamu Amiri Baraka, It's Nation Time, Jazz, poetry, spoken word by aaamc. Bookmark the permalink.